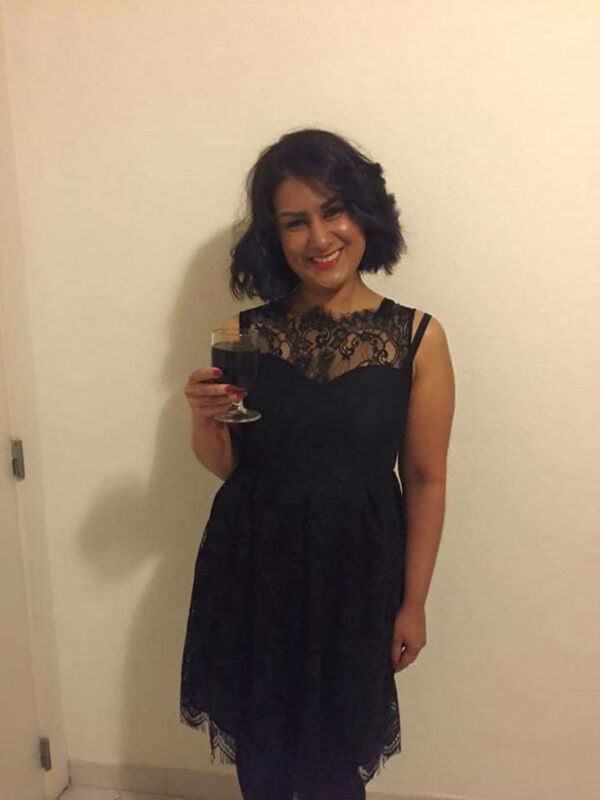 Sophia Anwar was sent two hateful messages through the ‘Plenty of Fish’ website. 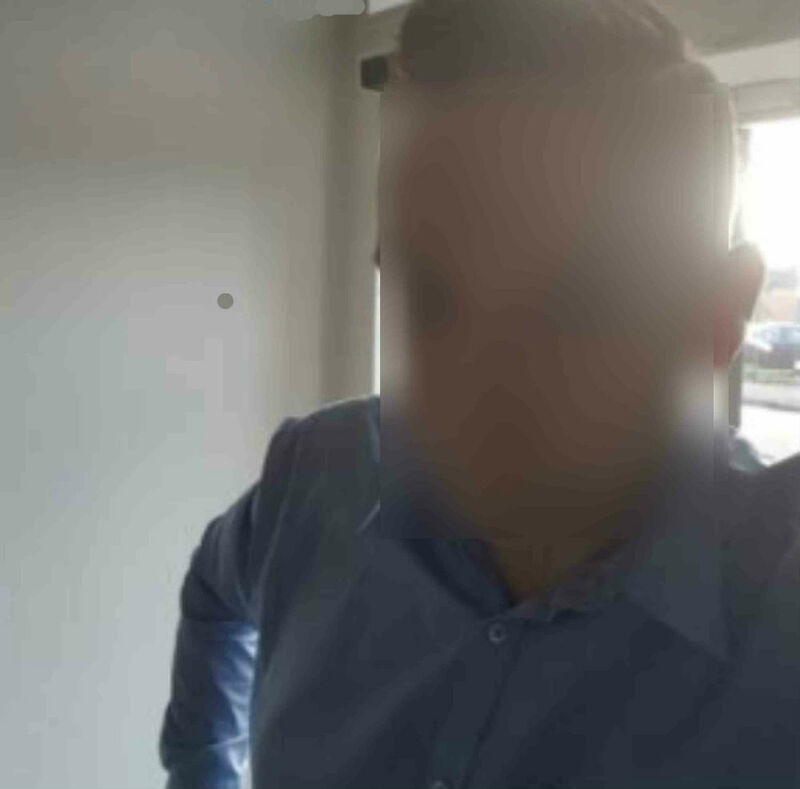 The 33-year-old bank worker from Clydebank, West Dunbartonshire, decided to share the offensive messages on social media. The posts generated so much outrage that she has decided to report the matter to Police Scotland. 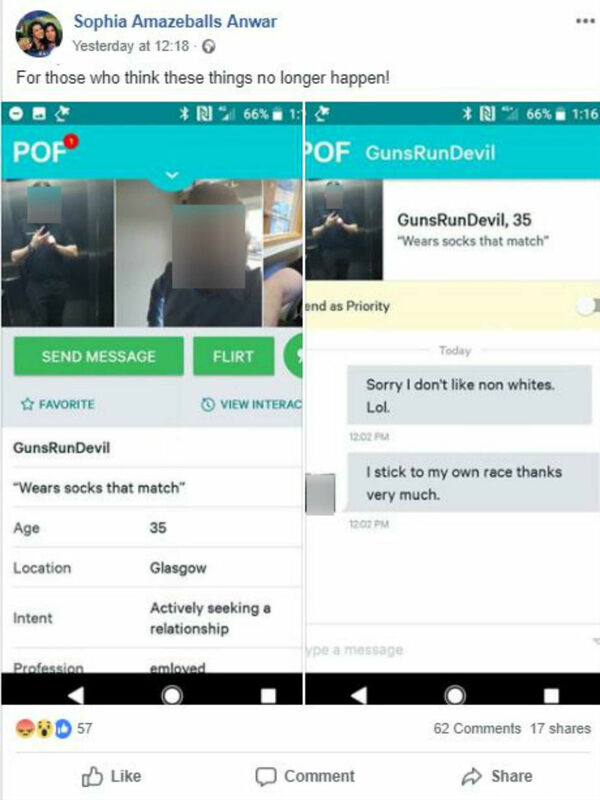 The pictures posted on Monday, show unprompted messages from a 35-year-old Glasgow man, “GunsRunDevil”. 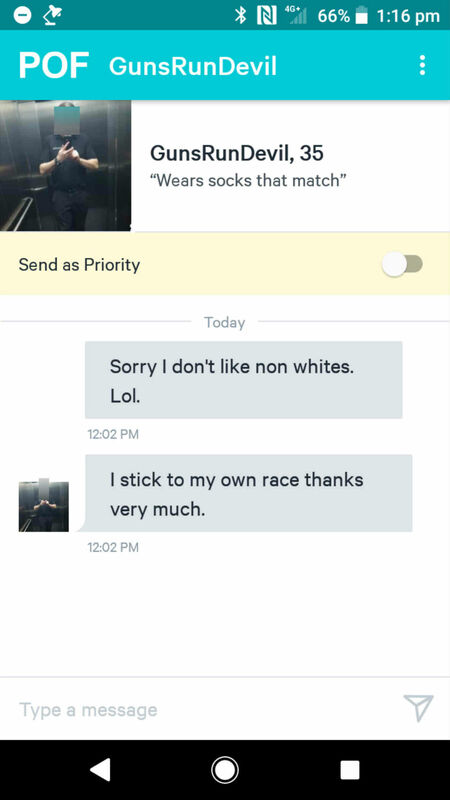 Sophia responded: “1) I didn’t make any contact with you. “2) With a face like that you really shouldn’t narrow your choices as you’ll be lucky if anyone fancies you. GunsRunDevil appears in his profile picture to be wearing a black, work uniform with an indecipherable logo on the chest. Speaking today, Sophia said she was “shocked” and “disgusted” with the way she had been treated. She said: “I didn’t know what was happening and had to read it a few times. Then I cried. “I’m disgusted, but with the current state of affairs it feels like it’s going to happen more often. She said: “Everyone was so supportive with comments, messages, WhatsApps. So I decided to make [the post] public. A spokeswoman said: “Police can confirm that a member of the public reported comments made online. The woman intimated that she was not making a complaint.